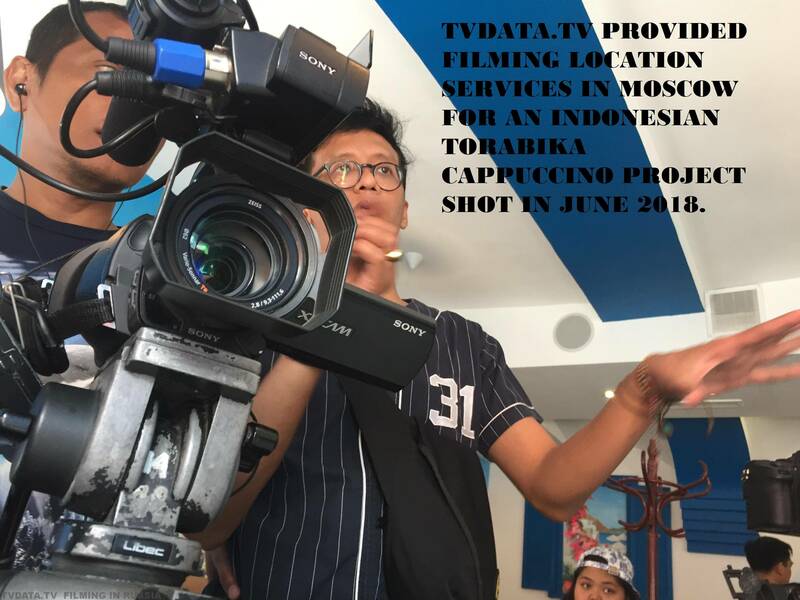 TVDATA.TV provided FILMING LOCATION Services in Moscow for an Indonesian Torabika cappuccino Project Shot in June 2018. Indonesian Torabika cappuccino Project Shot in June 2018. We provided various locations and Filming permits in Moscow for multiple ideas of an Indonesian Director Anombayu. Indonesian Torabika cappuccino VIDEO FILLER shot in Moscow during the World Cup. TVDATA.TV is a Russian Media company. We offer to film support in Russia. ON this assignment Our Client was a MetroTV from Indonesia and Artek Advertising Group. The Idea was to showcase a product – Torabika Cappuccino as a popular drink among Russian Youth. TVDATA.TV Russian Media Company provided bilingual Fixers in Russia, filming castings, translations, and Camera Crew Services for Indonesian MetroTV and Artek Advertising from Jakarta. One of the Director’s Idea was to pop up at the local Supermarket and film the shelves with the coffee product on it. Anombayu also wanted to speak to a pleasant and good-looking salesperson in front of the camera. We arranged this filming at one of the best supermarkets – Magnolia. Thanks to the supermarket CEO the crew did not face the fees for the service. We agreed to provide some footage in return. 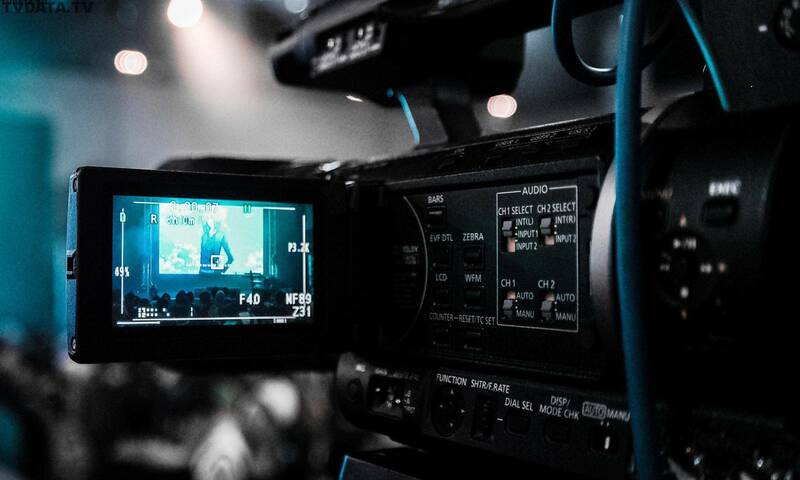 Besides TVDATA.TV Russian Media Company provided bilingual Fixers in Russia, filming castings, translations, and Camera Crew Services for Indonesian MetroTV and Artek Advertising from Jakarta. 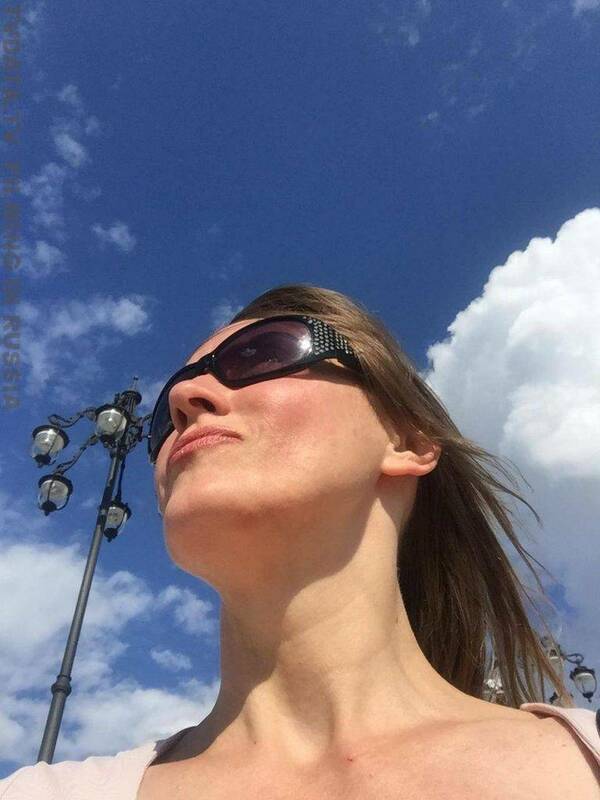 Oxana Selekhova worked as a bilingual producer on a set, she manages various productions for many different types of international media clients in Russia. She is fluent in English and Russian with an extensive network of contacts. If you have a film you would like to make in Russia, we will organize a perfect multilingual production team for you. Directors, Videographers, Cameramen, Editors, Voice Over artists and Filming locations. 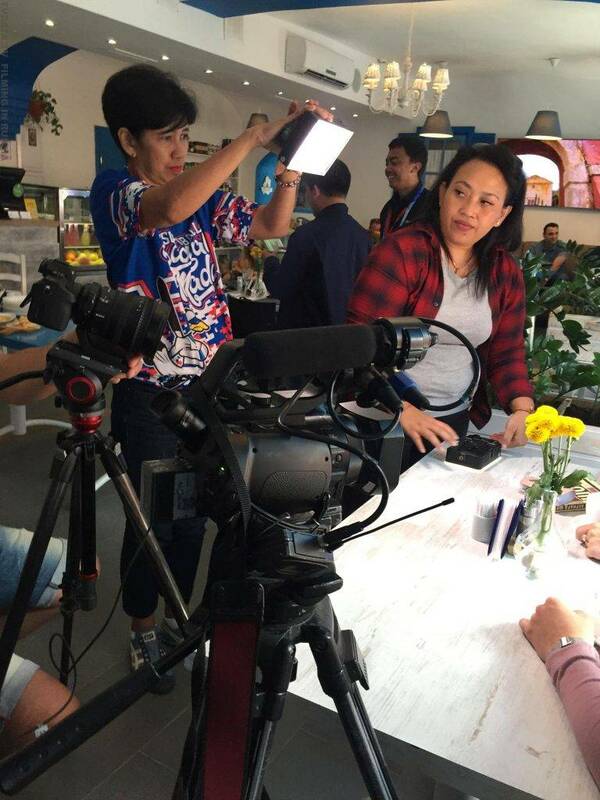 TVDATA.TV PROVIDED camera crew SERVICES IN MOSCOW FOR AN INDONESIAN TORABIKA CAPPUCCINO PROJECT SHOT IN JUNE 2018. 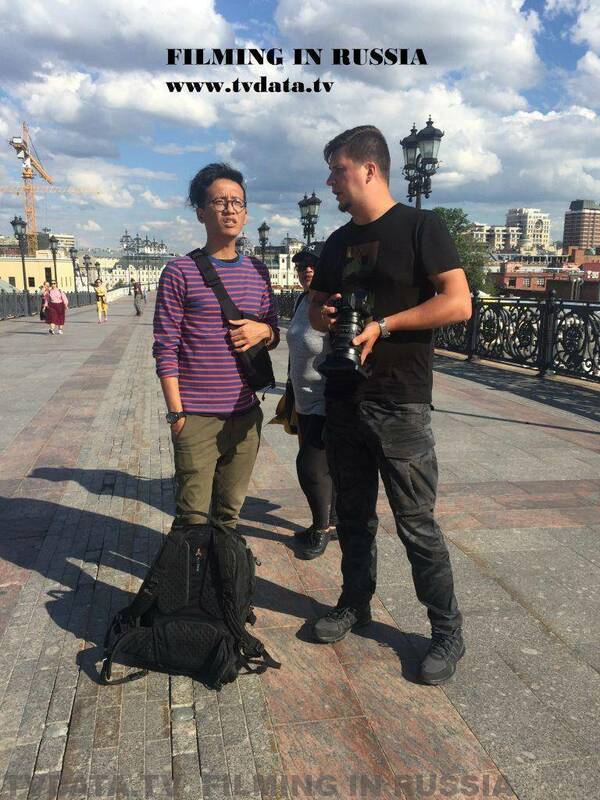 CategoriesRussia TagsFilming in Moscow, Filming in Russia, FILMING LOCATION SERVICES IN MOSCOW FOR AN INDONESIAN TORABIKA CAPPUCCINO PROJECT SHOT IN JUNE 2018, Media Services in Russia, Russian Camera CRew, Russian Producer, TVDATA Media Company with offices In Moscow and London, TVDATA.TV PROVIDED camera crew SERVICES IN MOSCOW FOR AN INDONESIAN TORABIKA CAPPUCCINO PROJECT SHOT IN JUNE 2018. Auditions and roles for TV commercials in Russia.